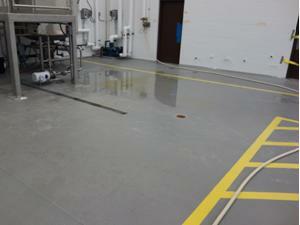 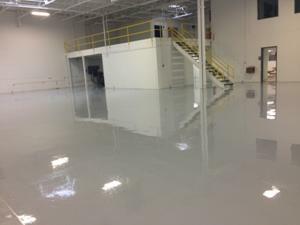 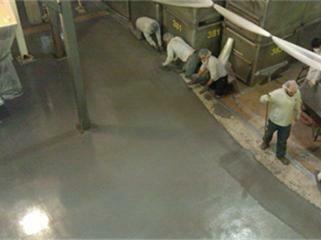 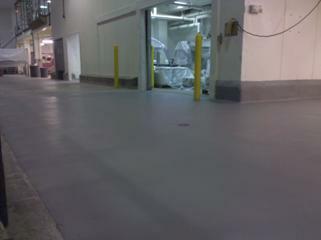 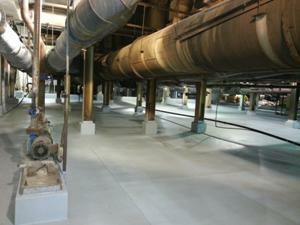 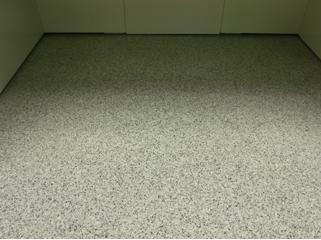 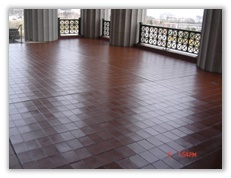 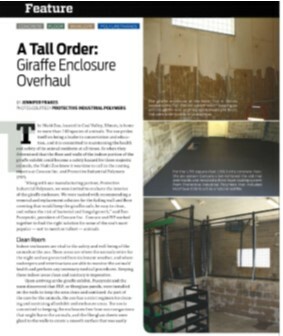 Case studies are a great way to view and evaluate Concare's concrete protection floor solution. 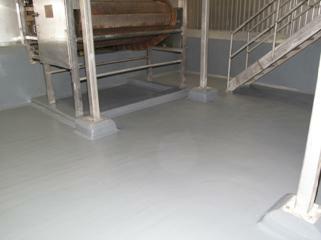 View our latest videos and written case studies now! 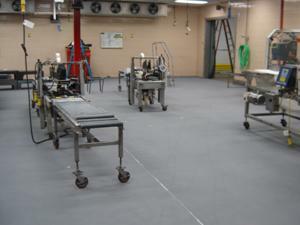 contact Concare today for an evaluation.